That a country of wealth cannot provide sound housing for those in need is a national embarrassment. This book is about the design of dignified, affordable housing for those not served by the private sector, and how that housing fits comfortably into our communities. 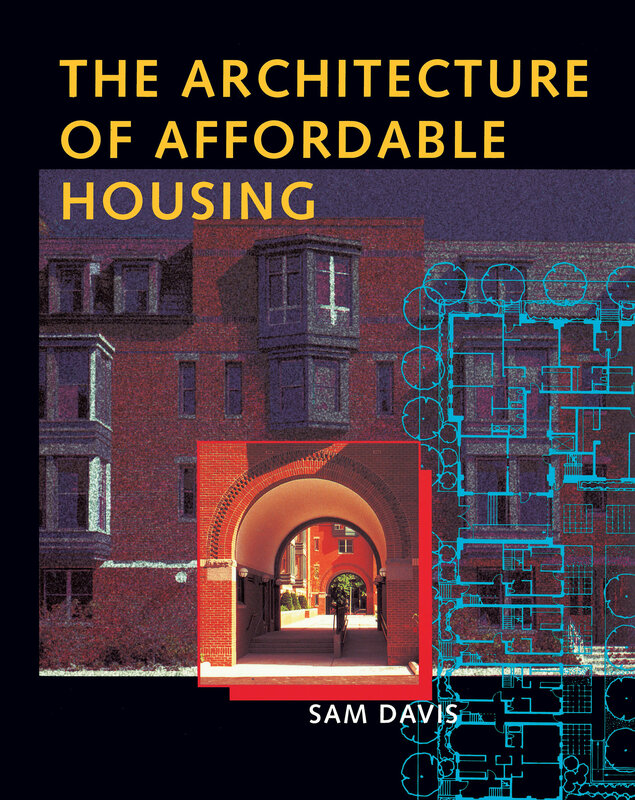 Sam Davis has written an accessible, non-technical analysis for everyone interested in the creation of affordable housing. Through discussions of cost, politics, and design concepts, as well as case studies of completed projects, he gives solutions to the dilemmas posed by the development process. Good housing design is a delicate balance of community values, individual needs, esthetic judgments, and technical requirements. Good design can save money—seventy percent of the cost of a new dwelling is affected by planning and design. As a key ingredient in community building, housing should bestow on its inhabitants a sense of dignity, says Davis. To view this as a privilege for those who can afford market-rate housing invites both social and financial disaster. He also considers our national obsession with the single-family house and our historical ambivalence toward subsidized housing—attitudes that have often led to the stigmatization of low-income groups. This book will be indispensable to community and volunteer groups, local governments, financial backers, architects, planners, and students in related fields. 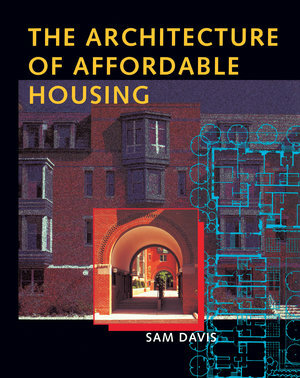 Sam Davis is Professor and Chair of Architecture at the University of California, Berkeley and editor of The Form of Housing (1977). He is Principal of Davis and Joyce Architects and has won numerous design awards and housing competitions.